It was during the twelfth century, at the time when the popes resided in Avignon, that Chateau la Nerthe was created. The Chateau's origin coincides with the appearance of the vine in Chateauneuf-du-Pape, where the priests had election as their summer residence. Recognized unquestionably among the historical domains of the appellation, Chateau La Nerthe has continued to be given the most attentive care by its owners. 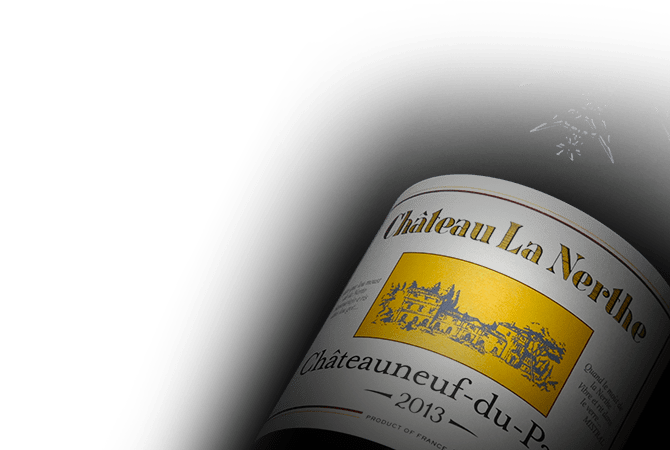 It is with a blend of 13 grape varieties that the winemakers of Château La Nerthe give birth to exquisite red and whites; complex and beautifully balanced, objects of much envy.